i have information that you and the crew may find interesting. it is quite long and I have no source/link/author to attribute it to albeit the name hamilton. if content let me know as I would rather get your blessing on displaying some history perhaps unknown to many. at 40g dried... I have little doubt aliens would be on the menu as well. I highly doubt just aliens would be on the menu with 40g of P. Subaeruginosa's... More like a terrifying one way ticket to meet your maker! 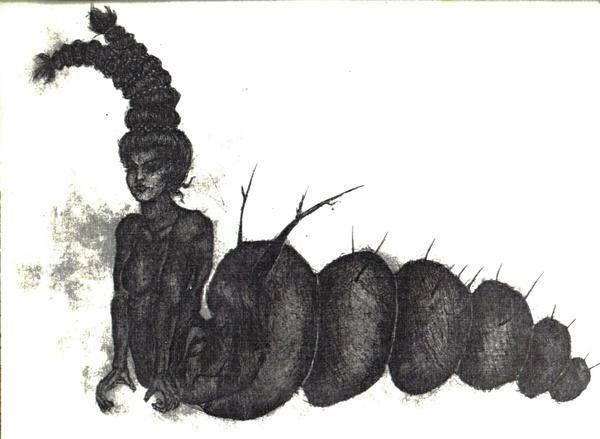 Her name is Caterpillar Woman. I have researched a fair bit on psilocybin, September to first frost every year, would love to see what you got. i have no clue as to who wrote this. i read it a number of years ago and happened upon it this evening. including an improved technique for growing psychedelic mushrooms on Purina Dog Chow — remains largely unknown. 16e.) Illicit Activity: Discussion of illicit activities, specifically the use of mind-altering drugs & substances, engaging in computer hacking, promoting criminal hate, discussing sexual relations with minors, and furtherance of financial schemes and scams are strictly forbidden. You will also not link to sites or online content that contains discussion or advocacy of such material. Any Post mentioning or advocating personal use of illicit mind-altering drugs will result in immediate account termination. Please don't get the thread closed or harsh action by discussing or advocating personal use. Thanks. They're fungi. They live off other organsims, either dead or alive, depending on their specific species. I know many types of edible ones and have collected them for years. I leave the poisonous or inedible ones alone.